Since that is what we all enjoy before Christmas, the people of Lienz have created for you one of Austria's most en-chanting Advent markets. In the run-up to Christmas the main square of Lienz with the Liebburg, the town hall, is transformed into the unique Lienz Advent Market, with artistically decorated stalls, illuminations, braziers, the aroma of gingerbread, Kiachln (flat Tyrolean doughnuts), mulled wine and hot tea. Together with the seasonal music, these go to make Advent in Lienz something very special. Novel ideas for presents, Christmas tree decorations, traditional handicraft and culinary delights make for a romantic and inviting meeting place for all the family. With a bit of luck there might even be a few snow-flakes as well. 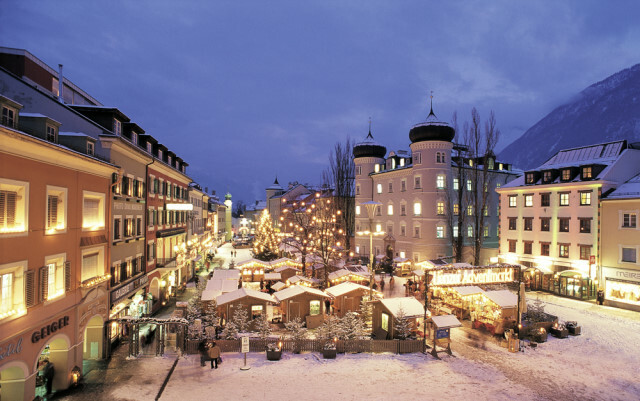 Beside the Innsbruck market, the Advent market in Lienz is the one with the longest tradition in Tyrol. 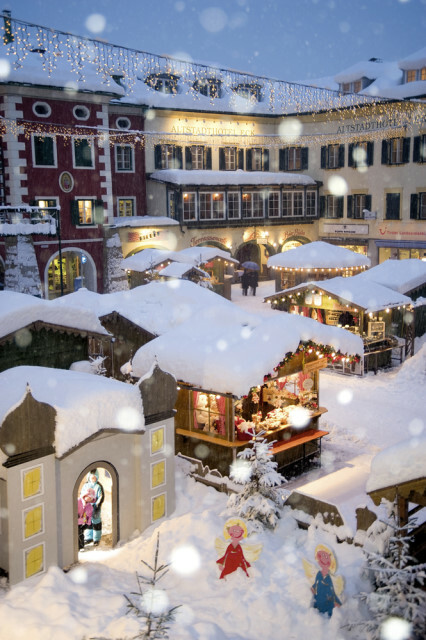 Over 60 accompanying events round off Advent in Lienz, giving it its typically regional character. Advent in Lienz 2019 begins on 22nd November and remains open until 24th December.